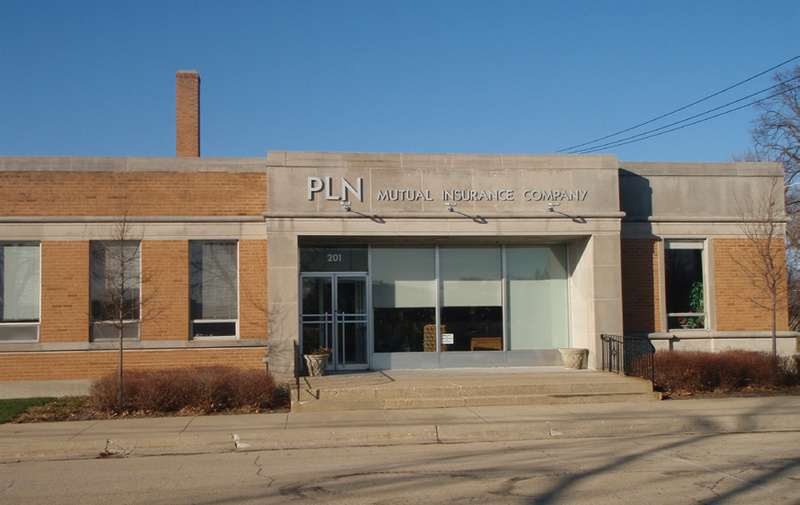 Beginning---Chartered in 1865 by a special act of the Illinois General Assembly to write farm property throughout the state, PLN Mutual Insurance Company was founded by area farmers because the eastern insurance companies of the day would not provide affordable insurance to the area. Benjamin Franklin’s model---The company was founded as a mutual insurance company modeled on the original mutual founded by Benjamin Franklin in Philadelphia in 1752. The first board of directors of the company were farmers from Palmyra Township, Lee County, and business began under the name of Farmers’ Mutual of Palmyra Township. Historic farm mutuals---Since 1990, the company has combined with four other historic farm mutuals in the area. Lincoln Mutual of Mt. Morris (founded in 1860), Nashua Mutual of Oregon (founded in 1877), Buffalo Mutual of Polo (founded in 1874), and Lanark Mutual of Lanark (founded in 1874) along with Farmers’ Mutual of Palmyra now comprise the company. Home Office---Dixon is home to the company. The staff of four employees underwrites and issues the policies, and services the needs of the policyholders and their agents. Owners---The policyholders are the owners of the company and elect the directors who govern it, keeping the control of the company in our local communities. Products---Farmowners and homeowners products are written for policyholders in the northern half of Illinois by 27 independent agencies. The company’s mission: to provide insurance coverages at the lowest possible cost, while providing superior personal service to policyholders. Long tradition---The company takes great pride in its tradition of service and stability to the communities of this area. 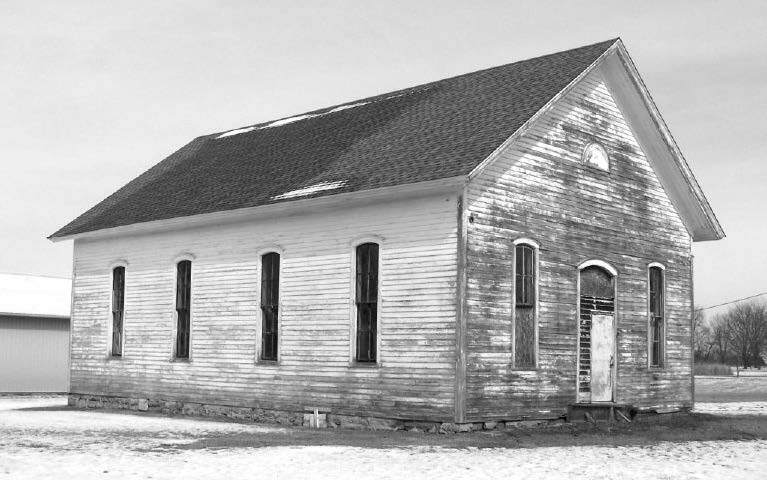 Dixon has been its headquarters since the presidency of Abraham Lincoln through the presidency of native son Ronald Reagan, and remains the headquarters today.